In brief: The web is populated with popup ‘virus alerts’ urging people to call the included phone numbers so the issues can be fixed. Tech-savvy users know these are scams, most of which originate from India, yet 20 percent of viewers call the fake tech-support operators, and some end up handing over money. But the New Delhi police, with help from Microsoft, is fighting back. Much like the scam ‘tech support’ phone calls virtually everyone receives, popups that claim a computer is infected with a virus are a common occurrence, especially when visiting some of the more shady websites. These often appear to be from large companies such as Microsoft or Apple but are usually the work of scam artists working out of India. Most of us know to ignore these alerts, but one in five people end up calling the numbers on the screen, and 6 percent of those pay fake operators to ‘fix’ the non-existent problems, according to a Microsoft survey. While it's hard to imagine anyone falling for such scams, it’s usually the older members of society who fall victim, paying anything from $99 up to $1000 to the scammers. To try and combat the problem, police in the Indian capital of New Delhi worked with Microsoft to identify 16 fake tech-support centers. The locations were raided this week, leading to the arrest of almost three dozen people. The move comes after authorities arrested 24 people in similar raids on ten call centers last month. Microsoft says its monitors spot around 150,000 popup ads for the fake services every day. According to the New York Times, the success of India’s outsourcing industry, much of which is made up of call centers, makes it an ideal location for the scammers. The fact that many of Microsoft’s genuine operators are based in the country also benefits these criminals. Fake call centers aren’t just a problem for the tech industry. 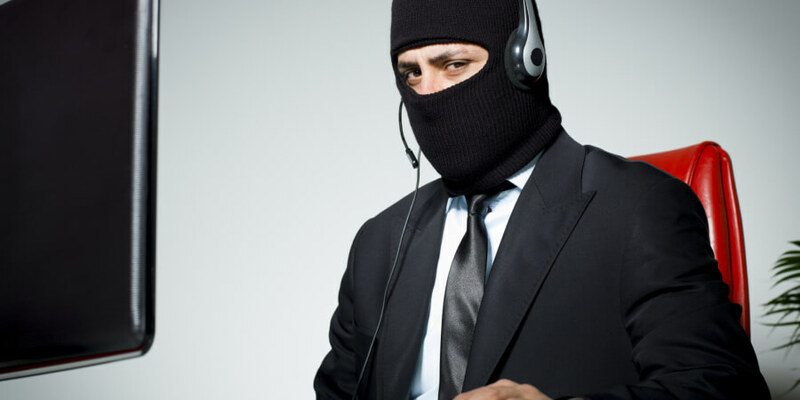 More than 15,000 victims in the United States lost “hundreds of millions” of dollars in a scam that saw Indian call center agents impersonate IRS tax collectors, leading to multiple arrests in the US and India earlier this year.